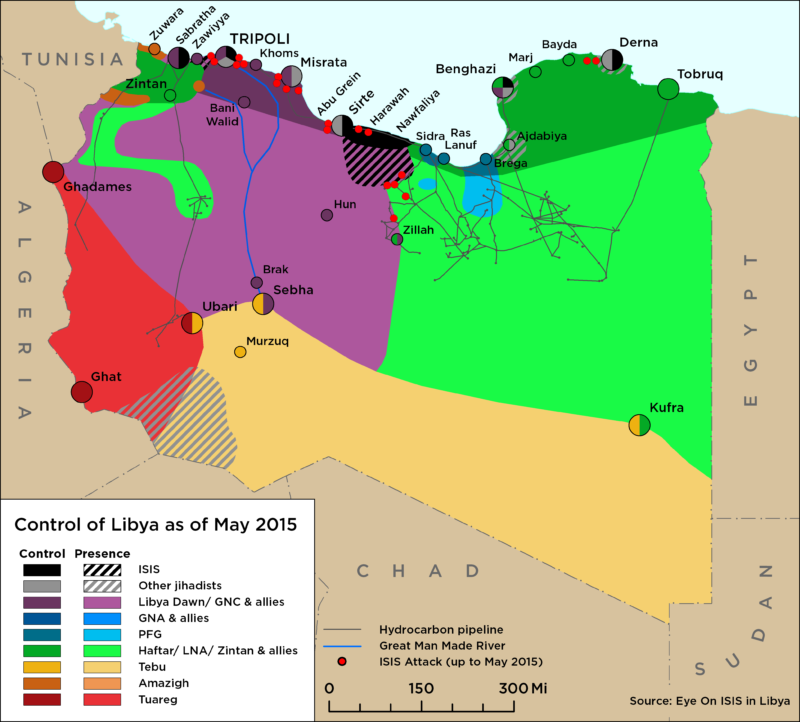 Western entities did not take action on Libya this week. Tripoli remains engulfed in fighting, with the violence continuing to overshadow the formal political process. Many Western countries, including the US, have evacuated their embassies and advised their citizens to leave Libya. 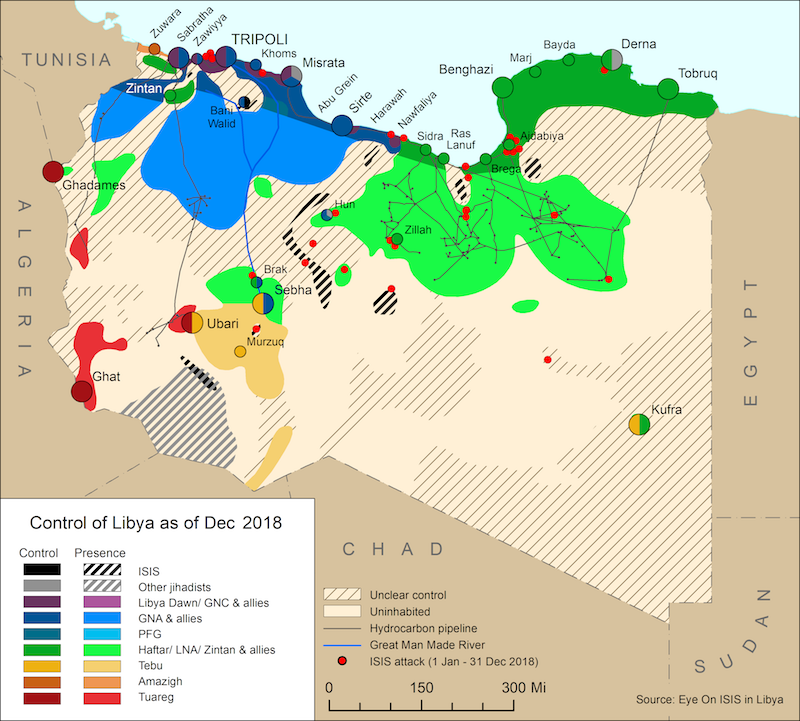 United Kingdom Special Envoy to Libya Jonathan Powell, along with his US and UN counterparts, are devising a new strategy to mediate between Libya’s warring factions. HoR Prime Minister Abdullah al-Thinni had a meeting with EU, UK, US, and UN ambassadors and envoys, during which he accused Westerners of destroying the Libyan military, while also requesting peacekeeping forces to protect Libyan government institutions. Tarek Mitri, head of UNSMIL, congratulated the High National Election Commission on a well-run election, indicating that the Libyan election was not bought or stolen at the ballot box. The U.S. military captured Ahmed Abu Khatallah in Benghazi and the UNSMIL reconciliation meeting between Libya’s opposing coalitions was indefinitely postponed. On 6 June, UNSMIL Representative Tarek Mitri announced the UN’s support for a Libyan national dialogue, which would bring together some of the country’s most influential actors to settle long-divisive issues.